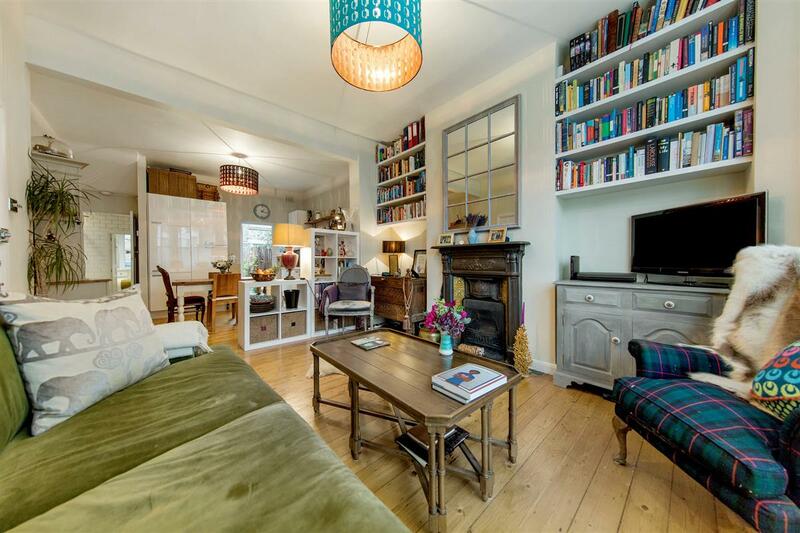 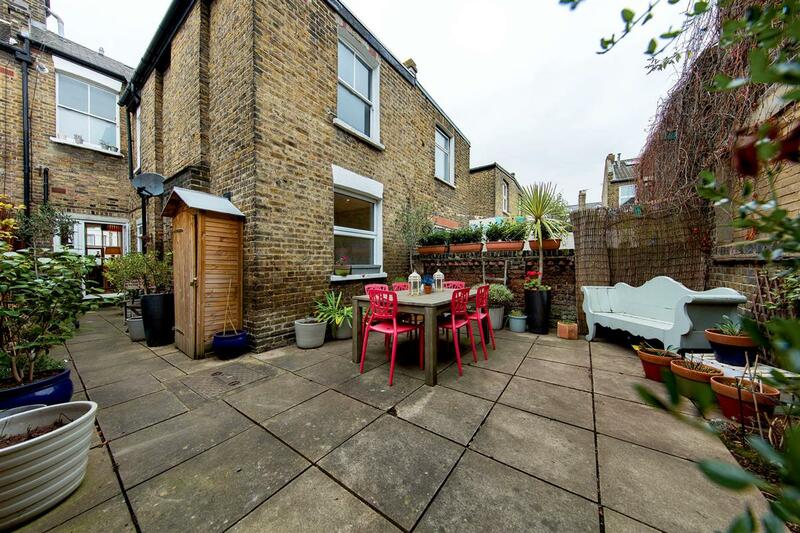 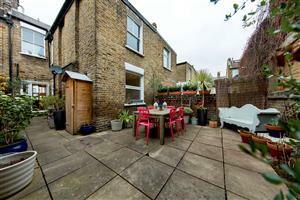 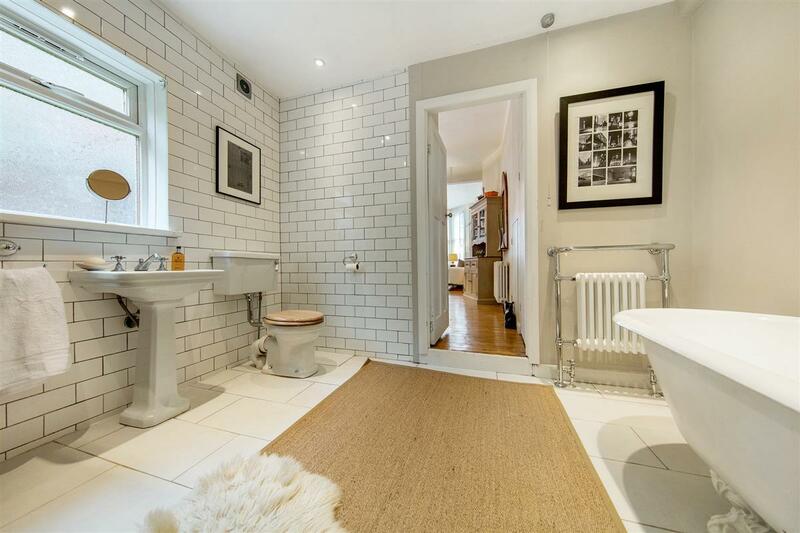 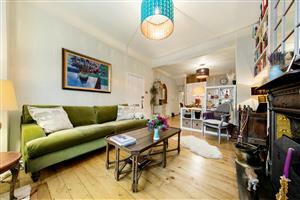 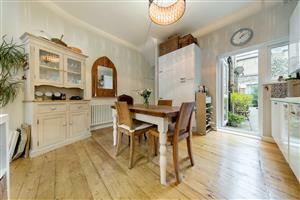 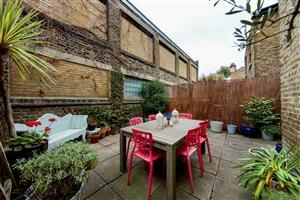 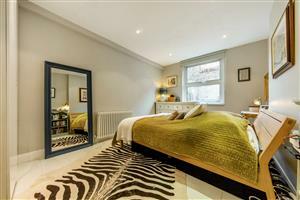 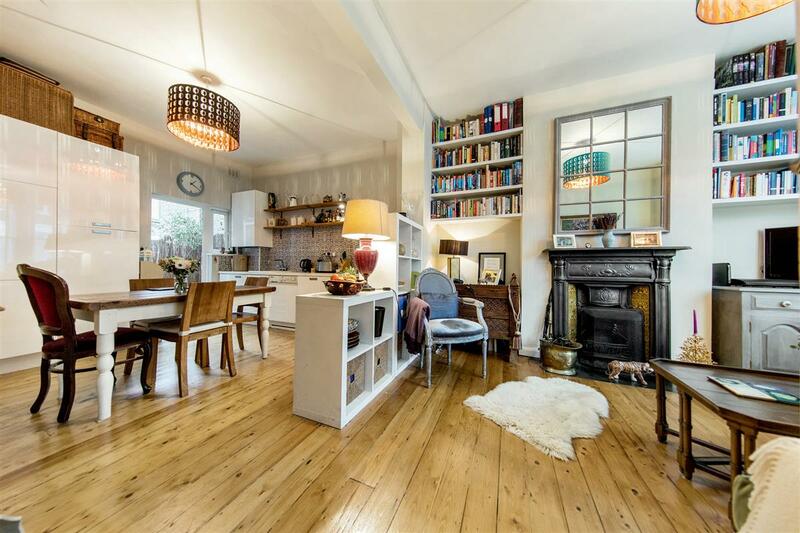 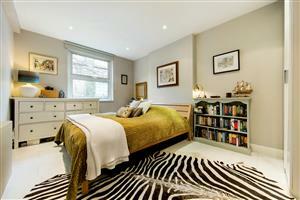 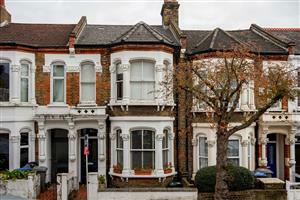 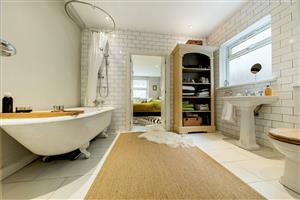 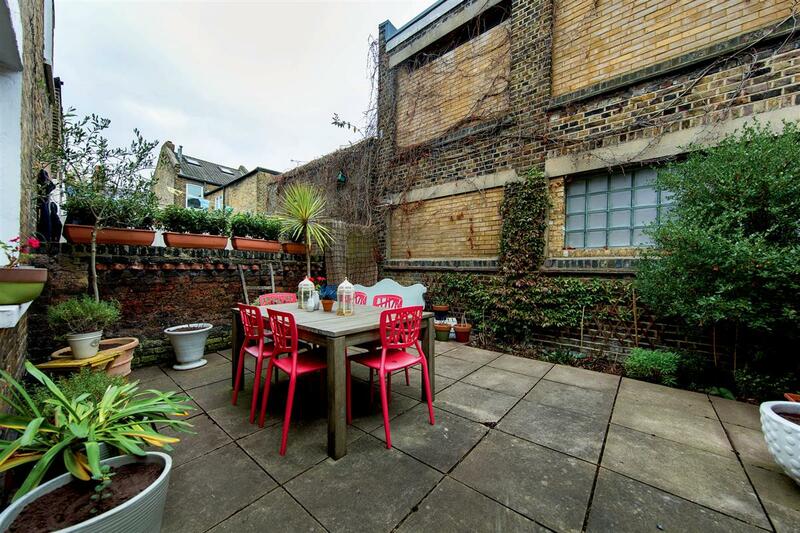 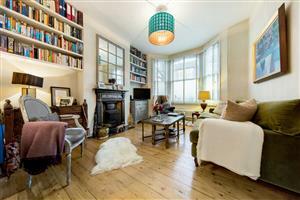 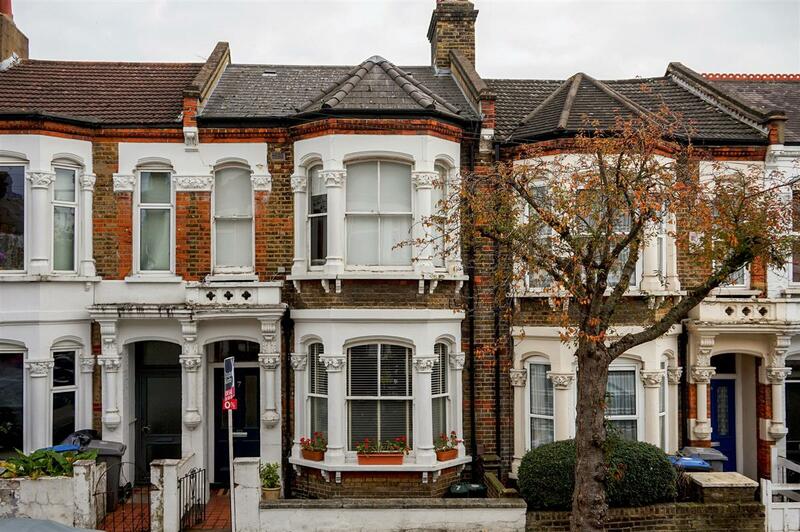 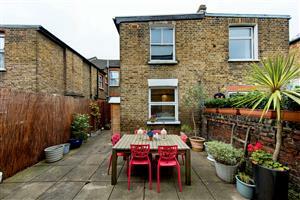 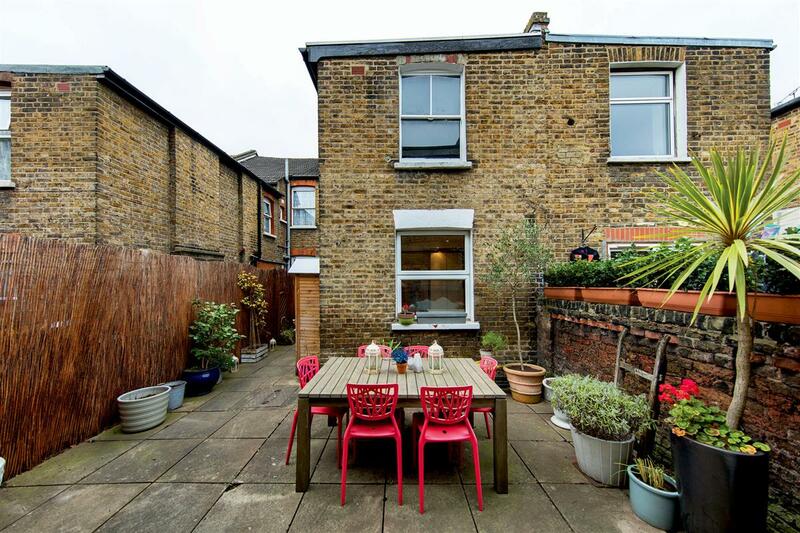 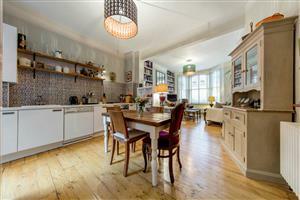 A stunning and generously sized one bedroom garden flat in the heart of Kensal Rise. Boasting many of the original features including wooden floors, original fire place and high ceilings this charming flat offers excellent and unique living space. 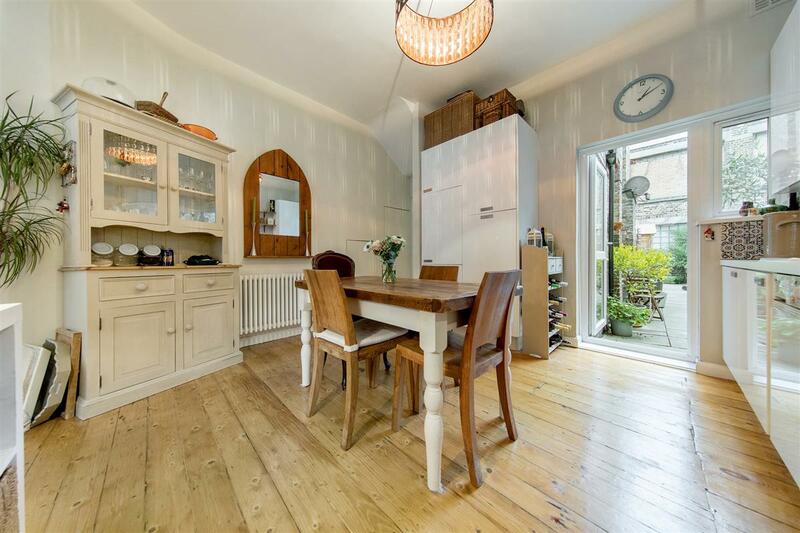 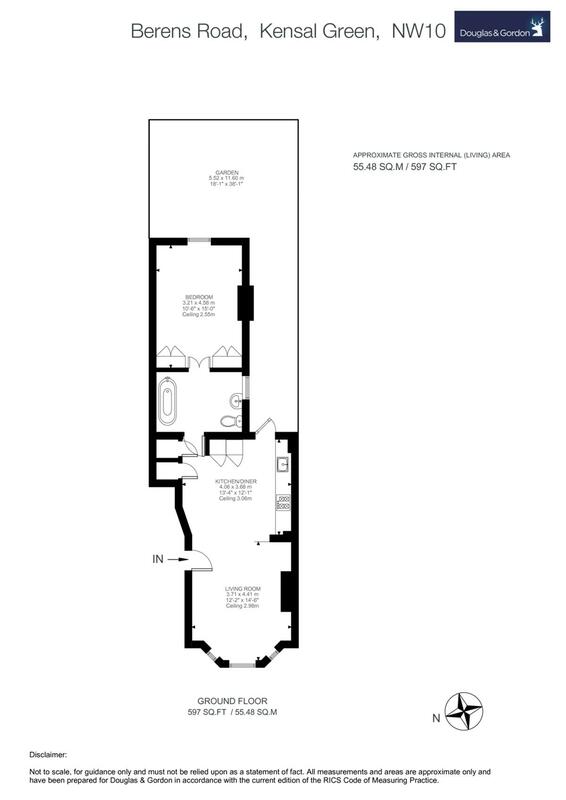 The flat comprises and large reception room with bay window, a well-appointed kitchen with ample space for a dining table, a generous bathroom with roll top bath and a large bedroom with in built storage. 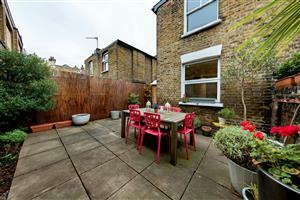 The flat further benefits from an extremely private and immaculate garden.